Yeah maybe. Or I could have the wrong NYC school altogether. I DO remember the huge Ampex at the college radio station, but I only visited once. No, sorry. Were they at Washington Square? I was at the engineering school at University Heights, in the Bronx. Duff, does the name Tom **** ring a bell from those days? 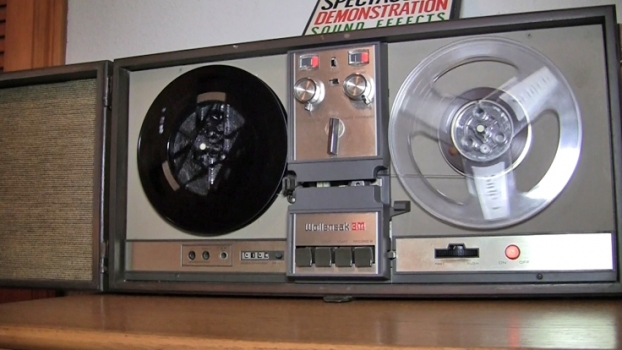 I had twoof these tape decks as a freshman at NYU in 1968. They were stolen from my dorm room over the Christmas break.